The game tells the story of two main characters, Aurehen the elf and Bior the warrior. Aurehen has got spiritual powers for pursuing life, and eternity, whilst Bior seeks the ones of his kind in a land dominated by curses. 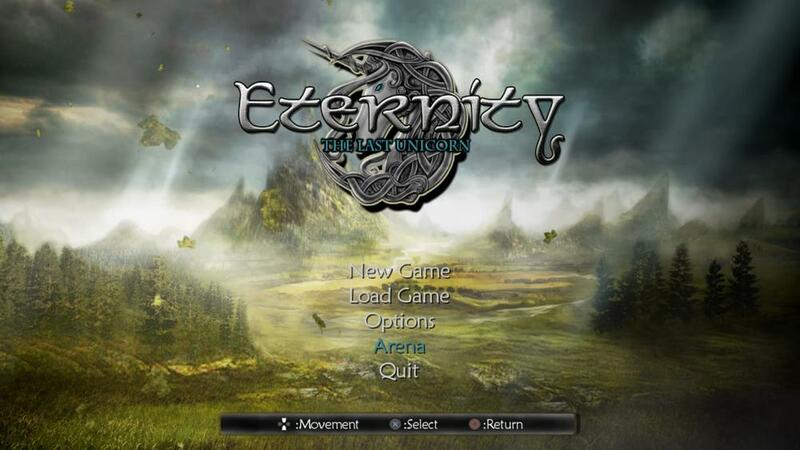 The game's playing time will last around 6 hours, during which the players will be able to explore the world, solve puzzles, collect unique itens to upgrade weapons and new skills and battle giant bosses.